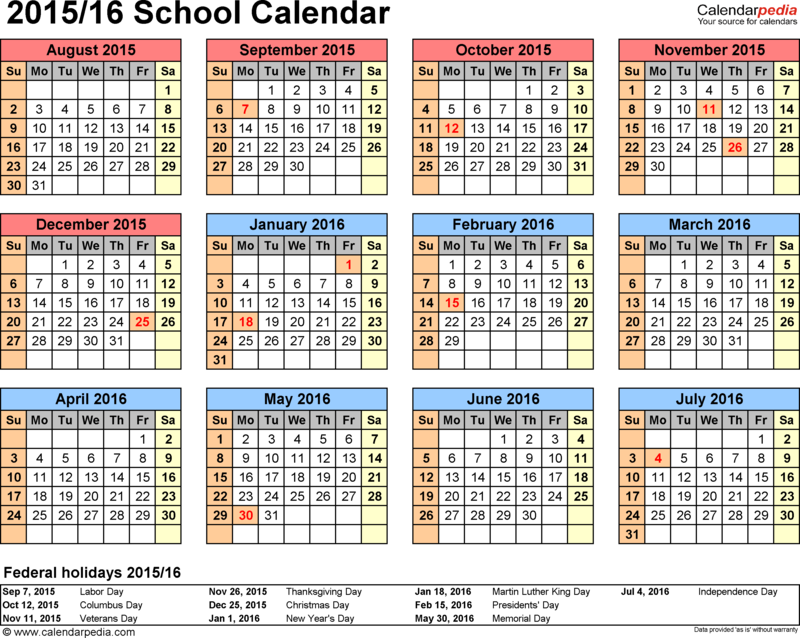 The general calendar for schools contains some specific days and holidays for students. 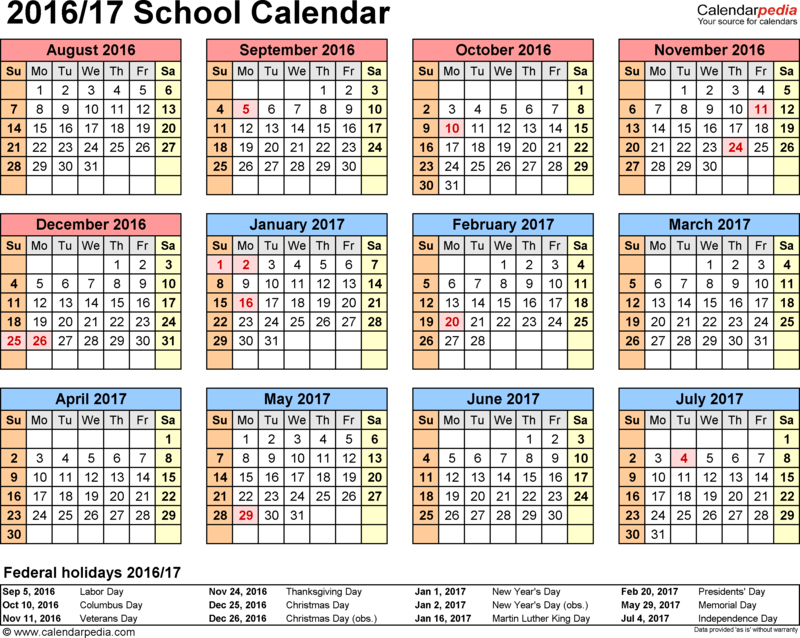 When we look at the calendar, schools started the first week of September and until the next month, there are 3 different holidays. 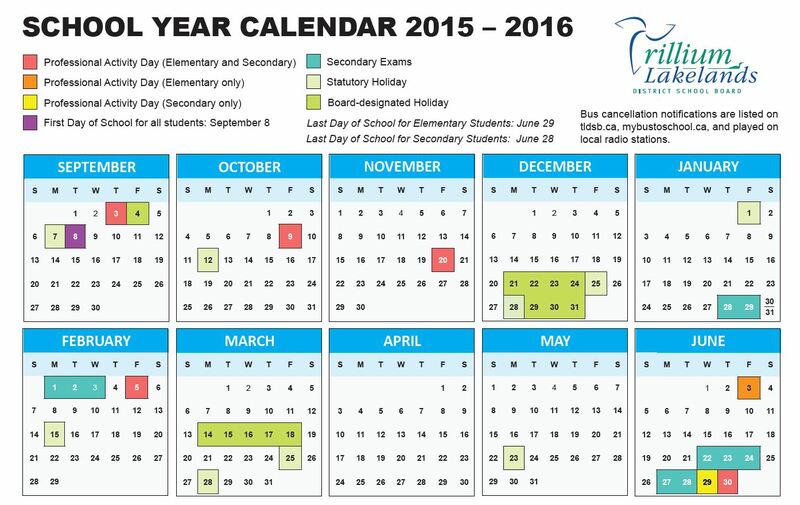 First one is Rosh Hashanah that is the Jewish New Year so schools are closed. Second is Yom Kippur and it is the holiest day of the year in Judaism. Also it is known as the Day of Atonement. Another is Eid al-Adha and it is also another religious day for Muslims. Also we can call this celebration “Sacrifice Feast” or “Bakr-Eid”. 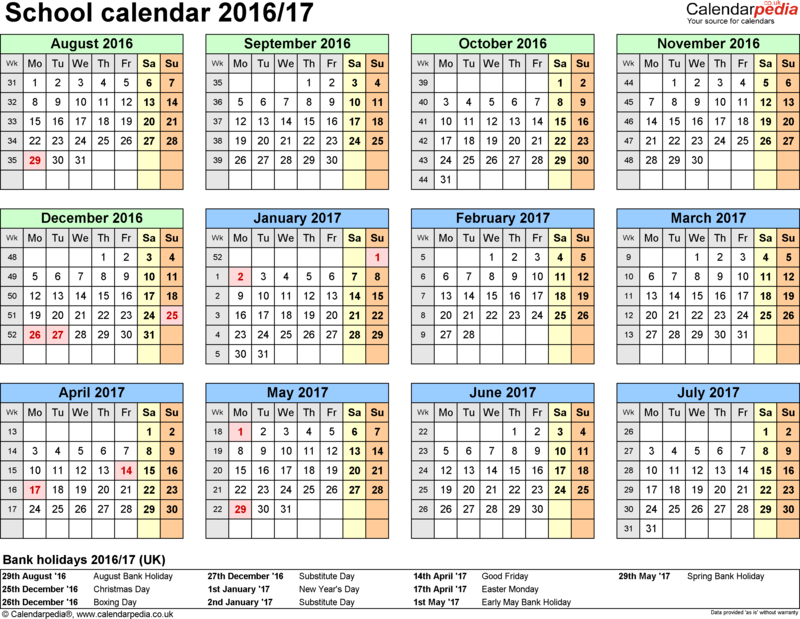 Besides that religious fests, the calendar includes some national holidays such Columbus Day in October. American people celebrate the discovery of their country. In that day, schools are closed and there are some activities. For example, church services, parades and arrange large events. Another important day for American society was election in November so the students did not attend the school and the Chancellor gave a conference for staff development. Also, there is another national holiday in November: Veterans Day. That day is for honoring the people who has served in United States military. It began as a day to remember the end of World War I and was declared a holiday in 1919. Its original name was Armistice Day it became Veterans Day in 1954. 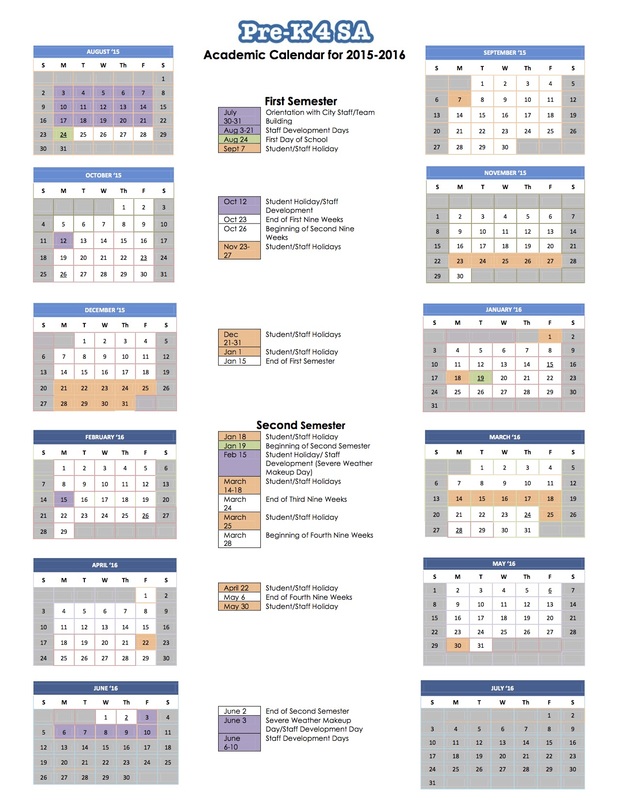 In addition, near the end of the November, schools are recessed because of Thanksgiving. 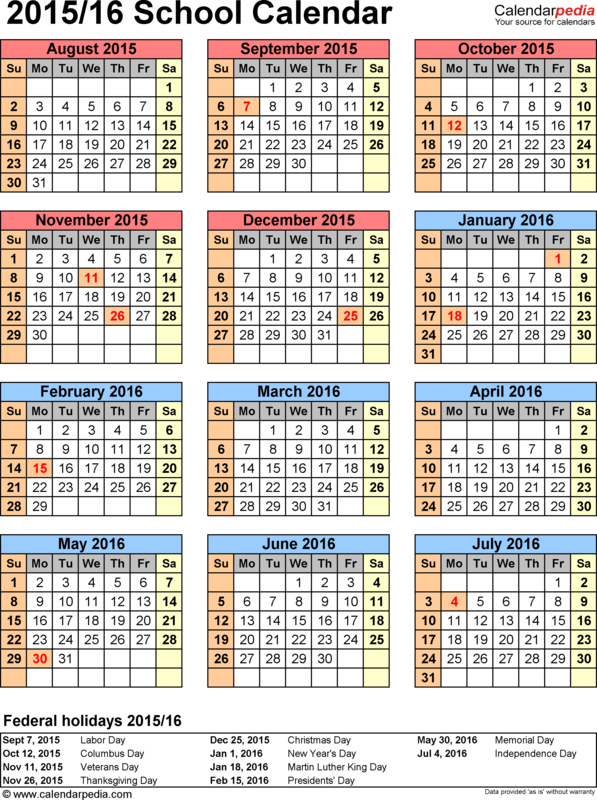 Between at the end of December and first days of January students had winter recess. Also, there is Martin Luther King Jr. Day and Lunar New Year that is Chinese New Year. 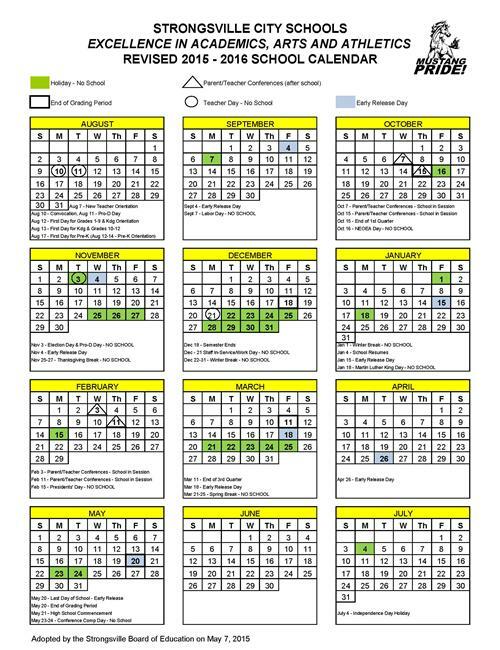 There is a Good Friday holiday between Midwinter Recess and Spring Recess. This holiday is a religious day representing crucifixion of Jesus Christ. 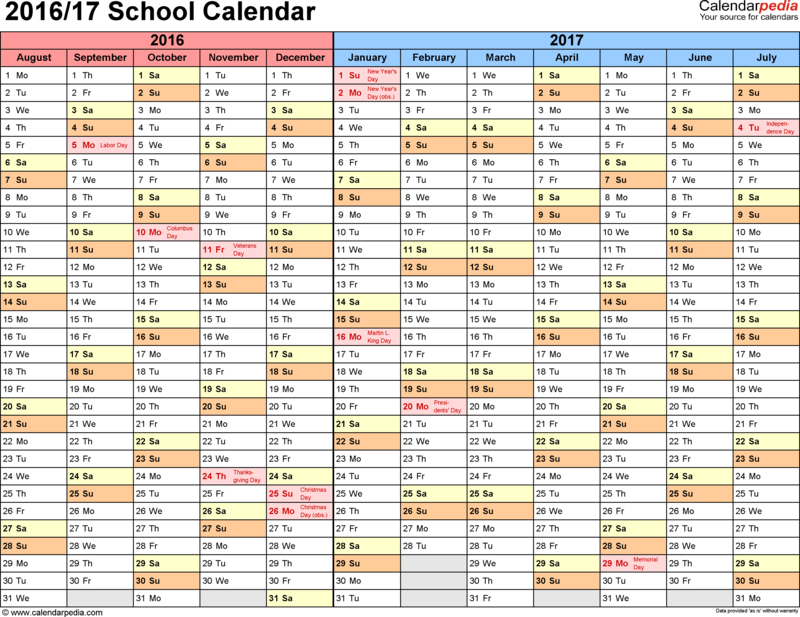 End of May, schools are closed because of Memorial Day which is a federal holiday for remembering people who died while serving in army. The last holiday for students is Anniversary Day and again there is a Chancellor Conference. 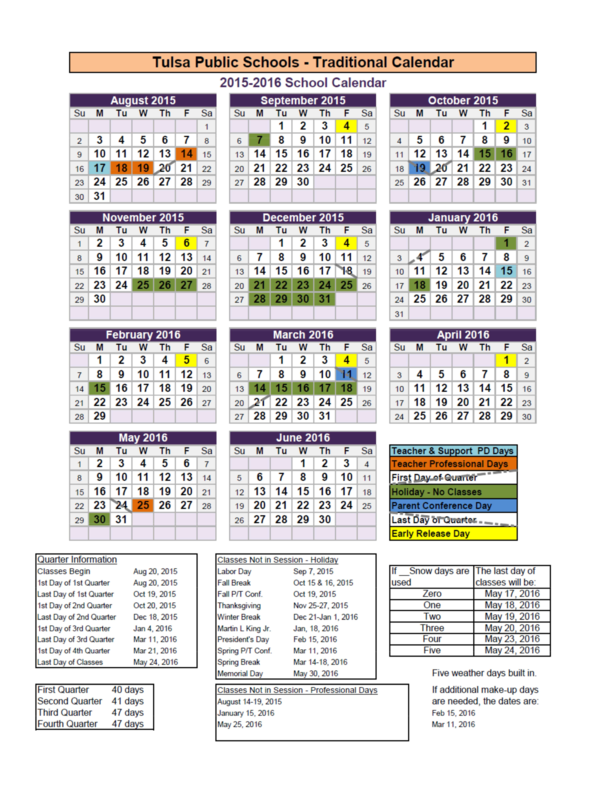 As we can see from the calendar, even students think that they need more holidays or breaks; they have many opportunities for resting and schools will be closed for this year on June 28.